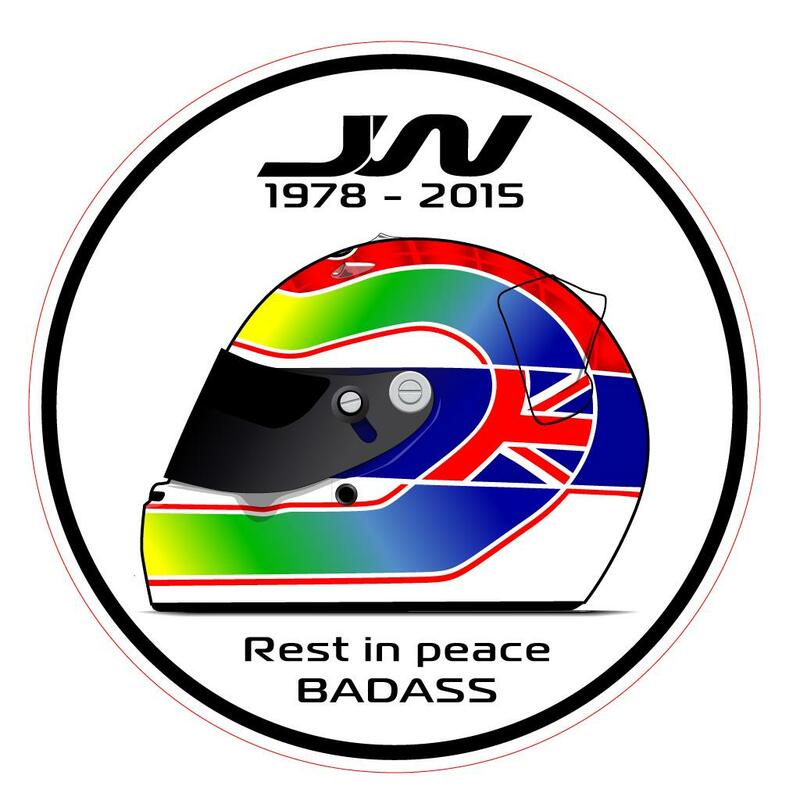 The untimely death of British driver Justin Wilson has left a huge void in the racing community, but also, more importantly with the Wilson family. He was always a gentleman and as so many have stated, was someone you simply aspire to be as a person. 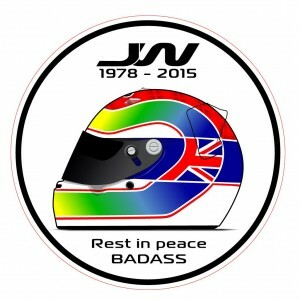 So, I’ve tried to do my part in a small way, as has many drivers, teams, series and other individuals to help Justin’s family with some financial stability in the future. 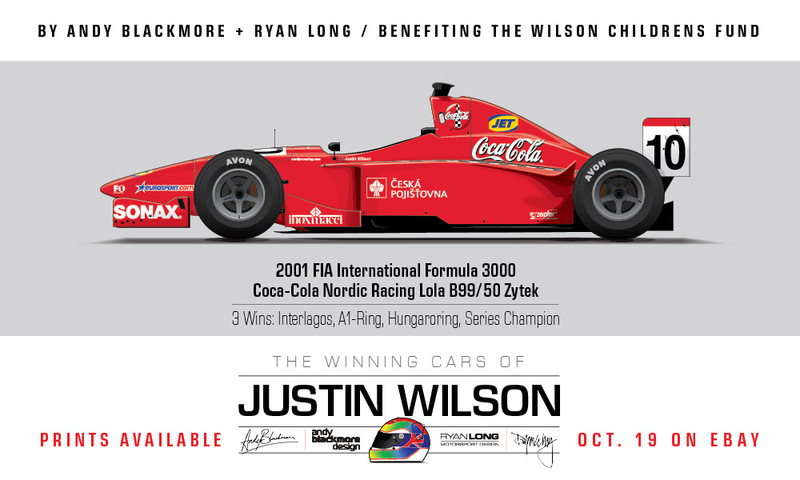 I have partnered with Ryan Long, who is the Art Director at INDYCAR, to produce a very limited edition print which, all being well be part of the Justin Wilson auction on ebay on the evening of 19th October. 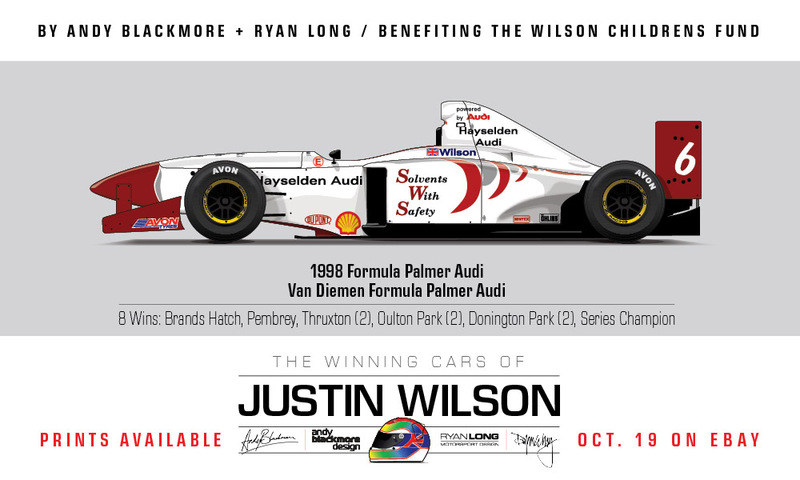 All proceeds will go to the Justin Wilson Children’s Fund. 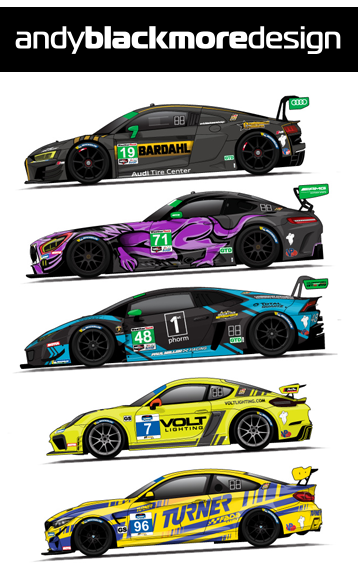 Each day, until Monday, we will release a teaser image on social media, showing one of the 14 cars we illustrated, starting with the Formula Palmer Audi championship winning car. The early cars have proved tricky to source reference and I have a long list of people to thank who helped with research and found assets at relatively short notice. We now have an amazing collection of assets and photos which will also go to the family as further record of Justin’s achievement. Ryan Long – This wouldn’t be remotely possible without his collaboration and organising print run from Ryan! Lastly, I invite you to watch this tribute by Robin Miller and NBC Sports. Robin, simple nails it. Nice work. I hope you don’t mind, but in return for you keeping me addressed of who is what at Le Mans each year I have popped over to the WCF web site and done the right thing.